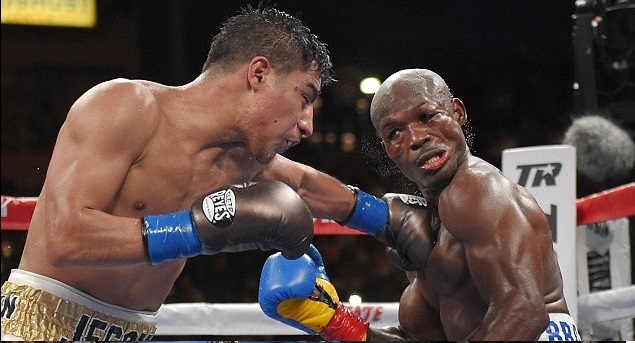 Timothy Bradley was given another controvertial decision after a proper late onslaught by Jessie Vargas in their saturday nights showdown. Where Bradley won a unanimous decision after surviving the late scare. Although it turned out to be unanimous points decision in favour of Bradley but there was a massive confusion in the last seconds of last round when Vargas caught Bradley with a big right hand and referee stopped the fight 10 seconds before the time. Vargas camp though referee stopped the fight in their favour but it turned out end of the round 12. Bradley dominated the opening few rounds but Vargas came into his own in the second half of the fight and caught Bradley with some good shots. But on the course of overall fight Bradley is a worthy winner apart from controvertial end to the fight where he was rocked and Vargas might have finished him off had Referee did not finish the fight so early. The fight will be taking place at StubHub Center in Carson, California and it will be part of HBO’s Championship boxing night event where another good fight on the undercards between Oscar Valdez vs Ruben Tamayo set to take place before the main event between Bradley-Vargas. 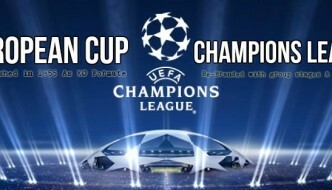 The fight is scheduled to start at around 9:45 p.m. ET on HBO boxing channel in USA while BoxNation will broadcast the fight live in UK where coverage set to start at around 01:00 am uk time. 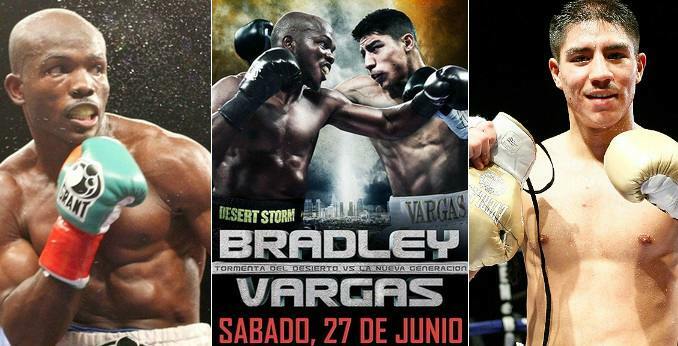 Timothy Bradley who has a career record of (31-1-1 with 12 knockouts) is bidding to win his fifth world title which will pave the way for him to be inducted in future boxing hall of fame. Having getting the better of Manny Pacquioa in their first bout (albeit controversial) and Mexican legend Juan Manuel Marquez Bradley’s career has not taken off to the heights he would have hoped. 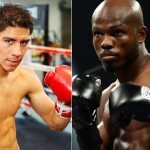 Jessie Vargas on the other hand a solid 26 year fighter for whome Timothy Bradley is the biggest fight of his career so far. He brings his undefeated record of (26-0 with 9 knockout) to the table and looking at both fighters knockout ratio we can safely assume that this fight is set to go all 12 rounds and winner will be decided on points. The winner of this fight will surely get on bigger things in future making the stakes of tonight’s fight higher. Bradley is coming into this fight on the back of a very competitive fight against Diego Chaves but according to most boxing experts the decision should have gone Bradley’s way. 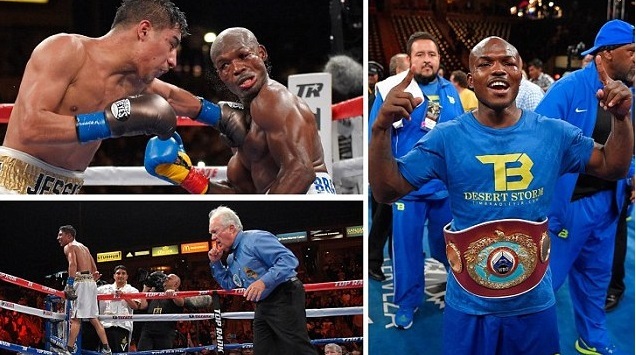 But to be fair Timothy Bradley is not the same fighter since he got a decision against Pacquiao. He did get wins against Marques, Chevas and Ruslan Provodnikov but those fights took alot from him and he does not look that slick boxer we all new. Vargas on the other hand has yet to fight some big name and this is his chance to shine against one of the best fighter in last 1 decade.